Fomex, a specialized studio flash manufacturer founded in 1992, has recently launched the super high-speed G series studio flash, built to offer quick recycle times and fast flash durations. For those of you in search of a tool to capture the split-second action, the IGBT-enabled Fomex G600 offers the ultimate solution. 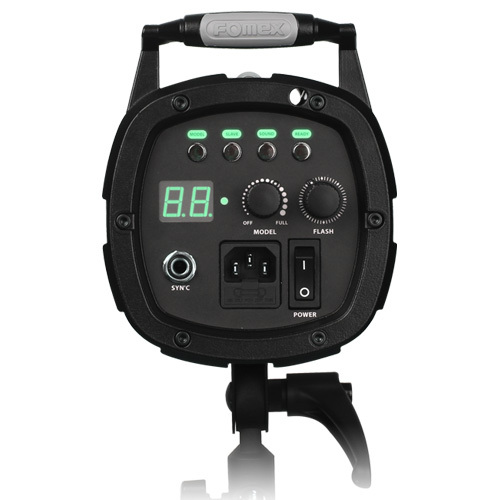 It can easily freeze any fast motion and capture precise images since every flash pulse is so quickly cut off that no residual light is left behind. 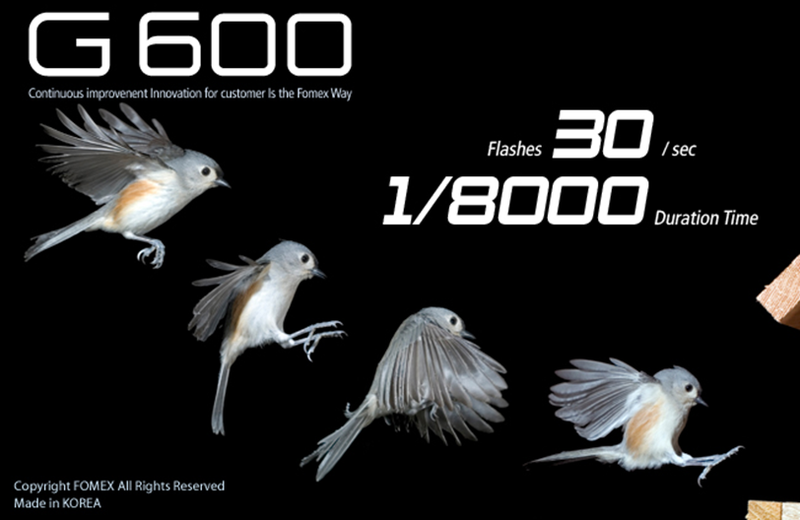 Even at minimum power setting, the G600 is able to work at an extremely short flash duration of 1/8000 second. Thanks to their unique combination of amazing technology, Fomex products easily lead the market over their competitors. “Are you still anxious, worrying about missing fantastic moments while waiting for your lights to power up? 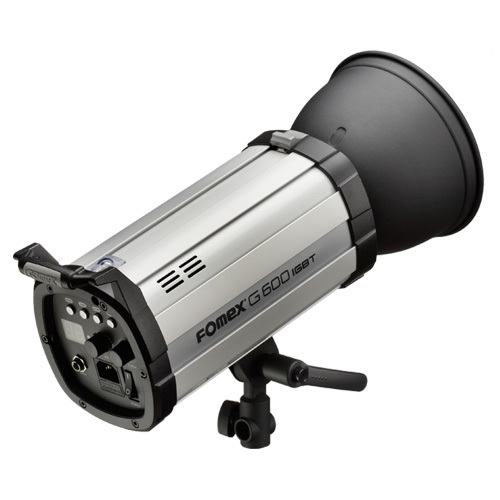 There’s no need to worry, because the Fomex G series are here for you!” said Fomex sales manager, An. The flashes boast recycling times to full power as quick as 0.1 seconds, better than ever before. You won’t miss out on any valuable moments due to slow recycling times. For those discerning professionals, the slightest difference in flash power might cause a strong effect on great photography. But the G series observes even the tiniest detail. In a perfect combination of analogue and digital interfaces, it provides the precision of power control and ability to easily check light data simultaneously via LCD digital screen. Accuracy and perfection is a perpetual pursuit for Fomex. Fomex products can be purchased from distributors around the world. Contact [email protected] for enquiries. This has been a sponsored post by Fomex. For further detailed product information, please visit www.fomex.com.